CHICAGO, Jan. 29, 2019 /PRNewswire/ — AWC released a case study outlining its work over the past 8 months with Al Ain Hospital in the UAE to improve the quality of the hospital’s clinical documentation. 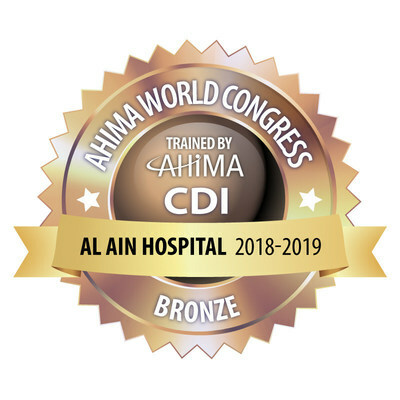 The case study illustrates how Al Ain’s implementation of AHIMA Best Practices for clinical documentation improvement through AWC OM has resulted in a projected additional annual revenue of between $4 to $7.5 million USD (approximately ~14.7 to 27.5 million AED) for the hospital. “AHIMA Best Practices for Quality Clinical Documentation Has Positive Impact on Reimbursement Revenue and LOS at Al Ain Hospital in UAE,” provides the methodology AWC used to assess the hospital’s level of clinical documentation; perform a customized Gap Analysis; conduct training of Al Ain leaders, stakeholders, and internal trainers; develop a sustainability plan; and to recognize Al Ain with a “Trained by AHIMA” Seal of Excellence to differentiate the hospital in its marketplace. 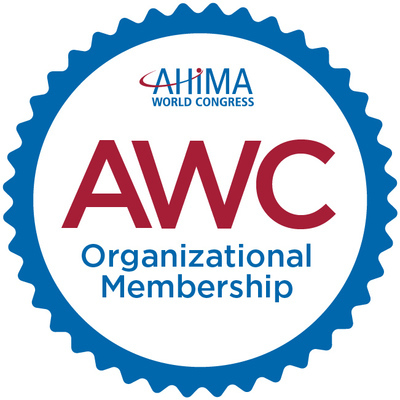 To learn more about AWC Organizational Membership visit our website at www.awc.world/org-member or contact Alexandre Bouche, abouche@ahima.org.